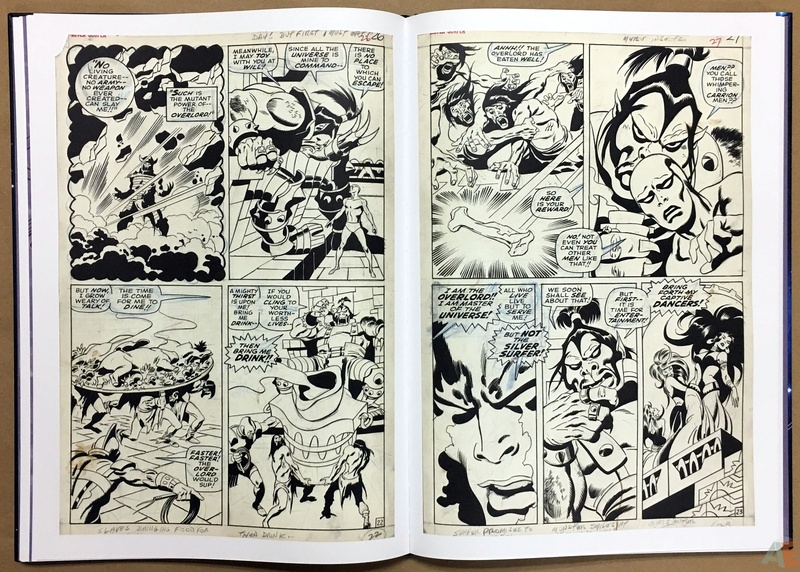 John Buscema was one of the most important artists at Marvel Comics for decades. 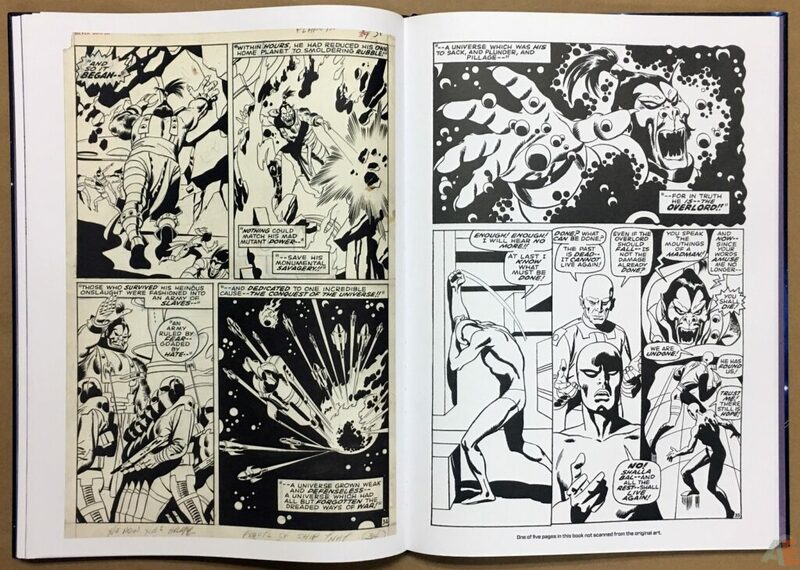 He produced gorgeous pencils for some of the most iconic characters at the House of Ideas, including The Avengers, Thor, The Fantastic Four, The Amazing Spider-Man, and many more. 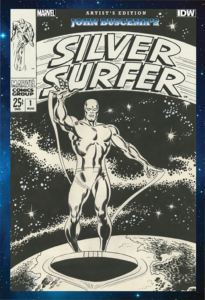 But he is perhaps most acclaimed for his stunning rendition of the noble Silver Surfer! 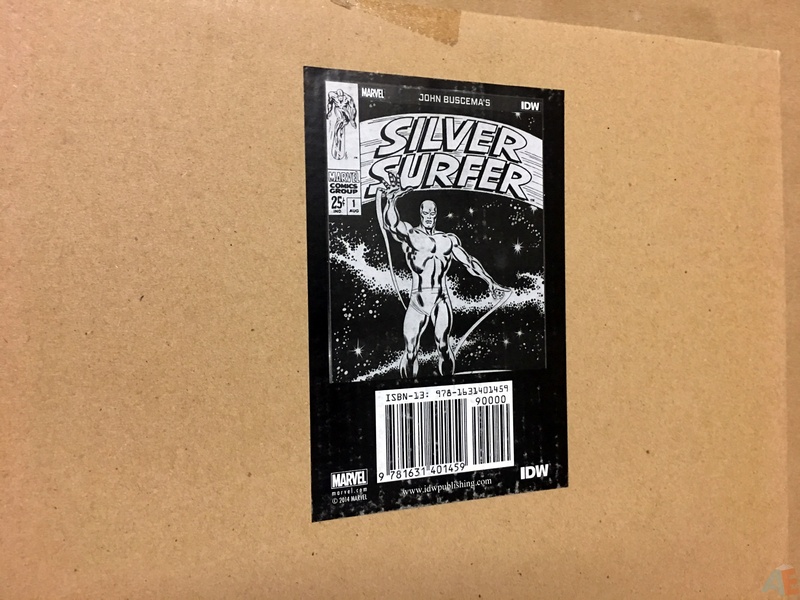 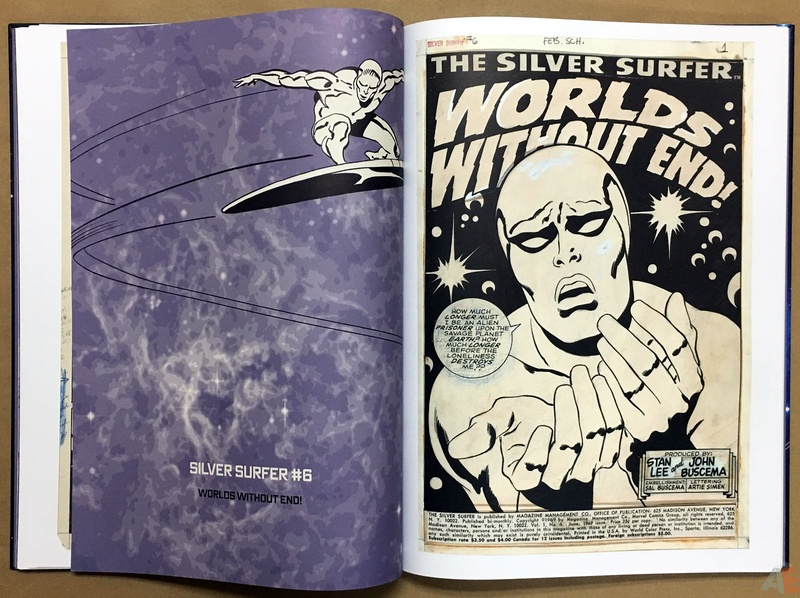 This Artist’s Edition will include Silver Surfer classics #5 and #6, both double-sized issues, as well as issue #8, a cover and classic page gallery, plus more! 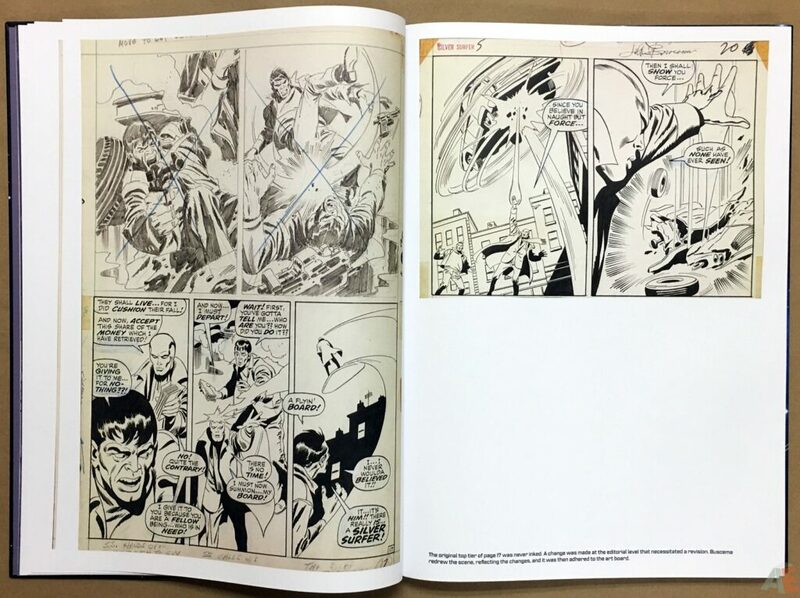 All done with the full endorsement and cooperation of the Buscema family. 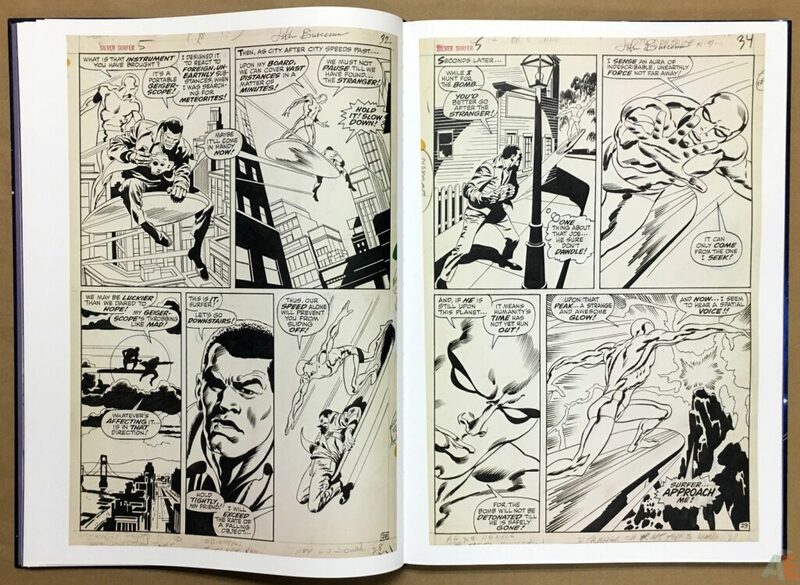 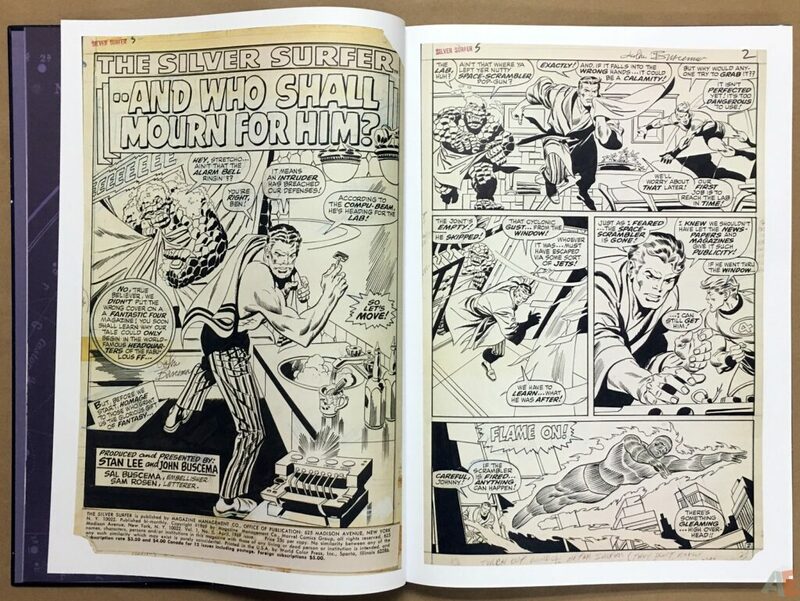 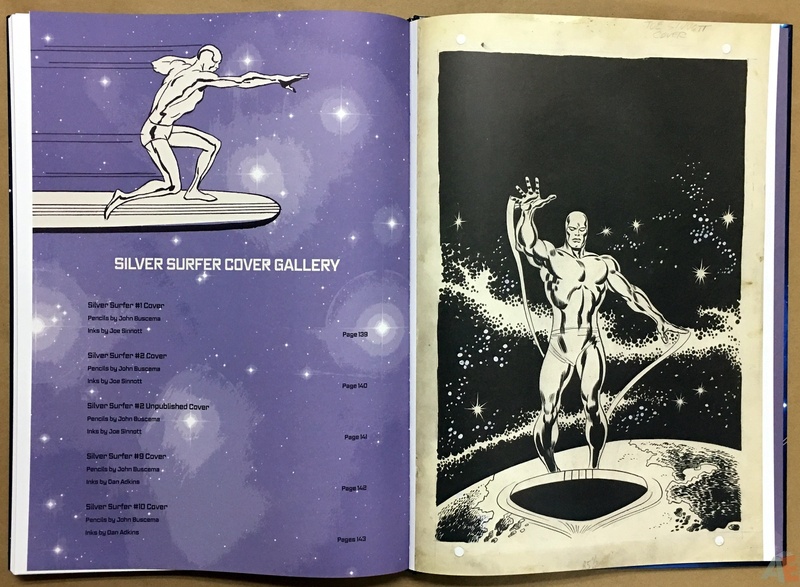 The first Artist Edition featuring this Marvel silver age mainstay, John Buscema’s Silver Surfer Artist’s Edition gives us the best of this 1960’s classic. 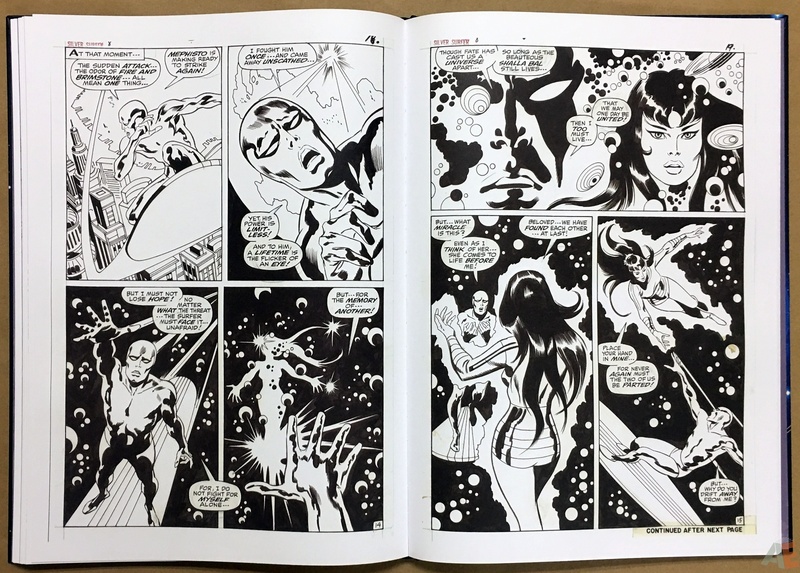 More than any other recent collection this Artist’s Edition feels like every page they could get was included. 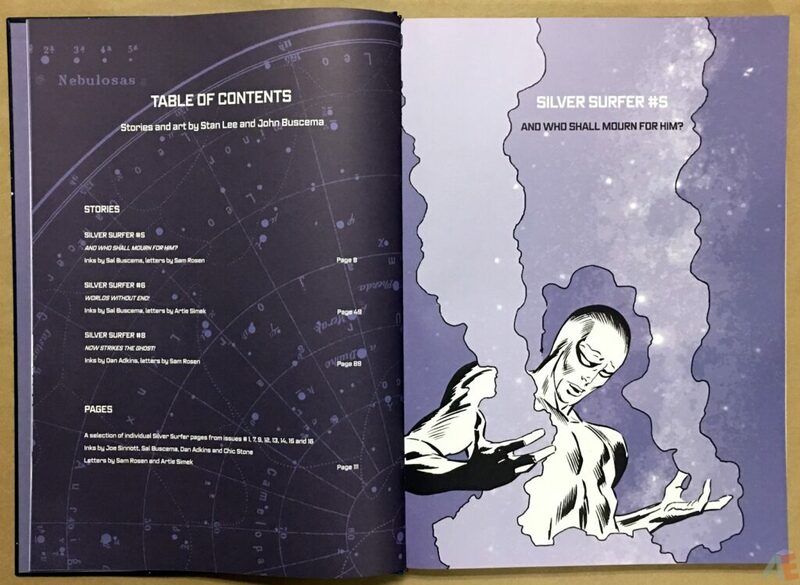 The book is divided into three sections: full issues, then scattered pages, and finally covers. 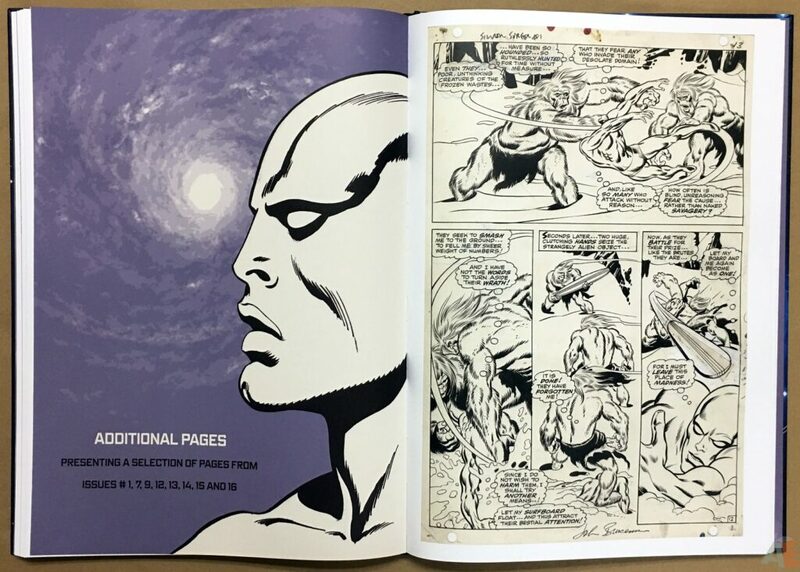 Of the full issues five pages are not scanned from original art and look to be bleached and enlarged pages from the comic. 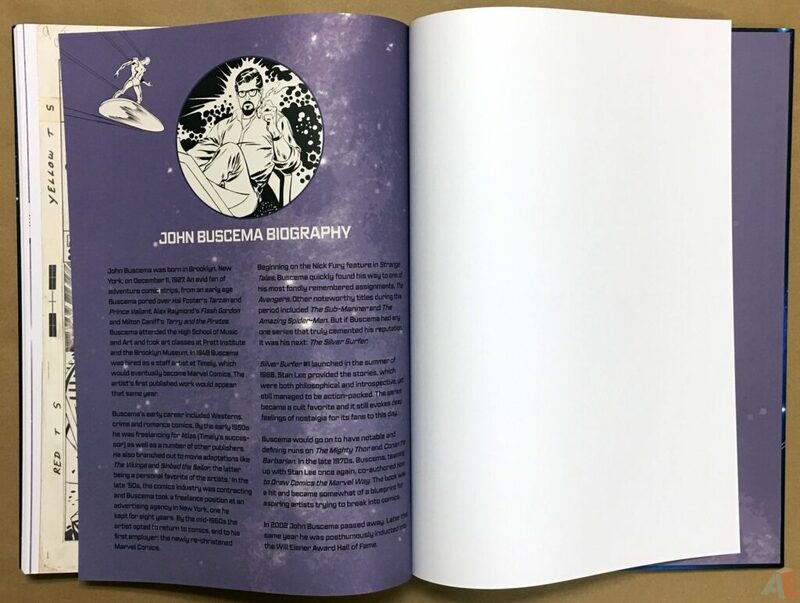 A one page biography of Buscema closes out this volume. 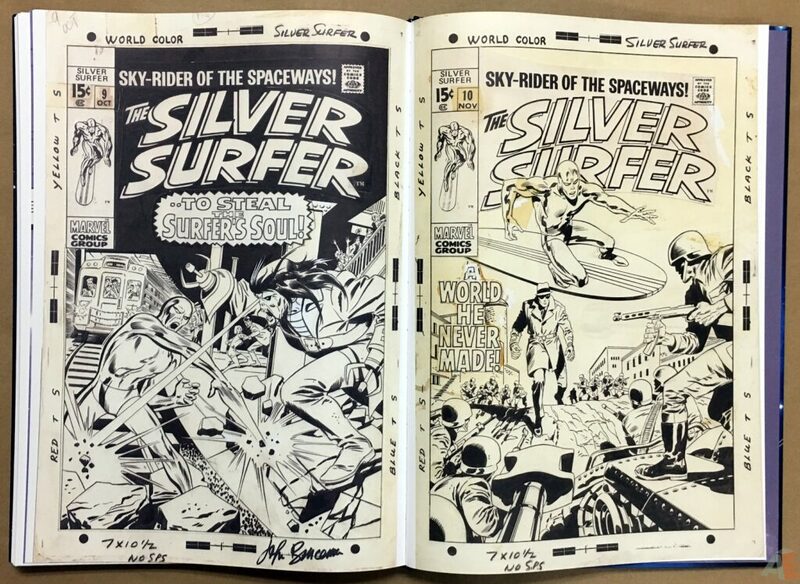 The scan quality is excellent, with most pages showing vivid detail: lots of uninked pencils and margin notes throughout. 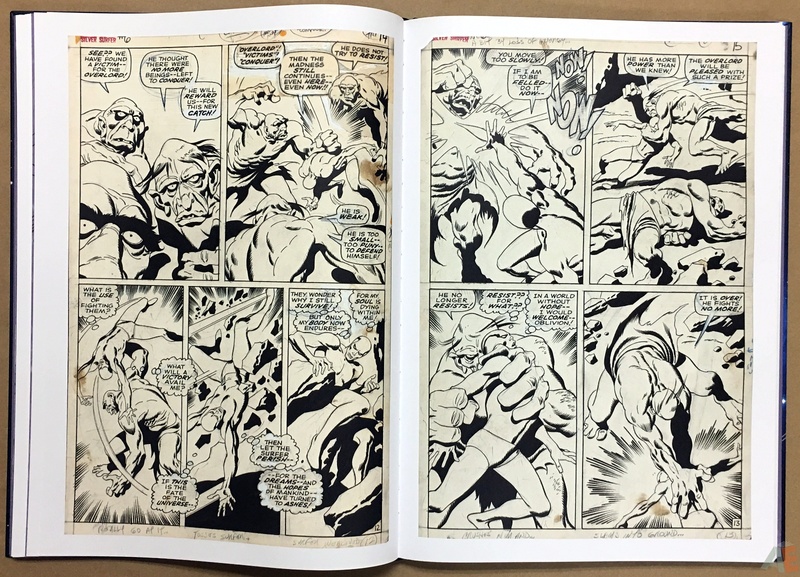 Most pages have aged well, with some yellowing but no brown pages. 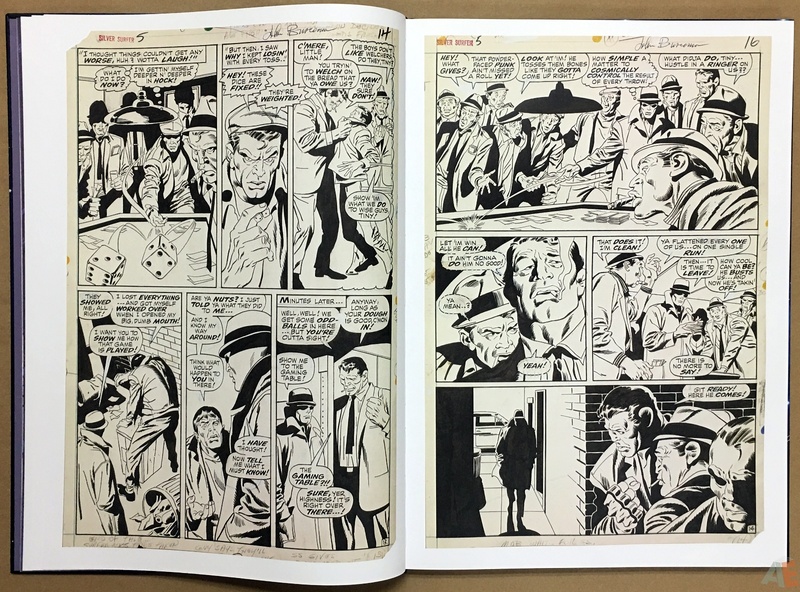 It’s surprising how many panels lacked any background at all, relying on the colourist. 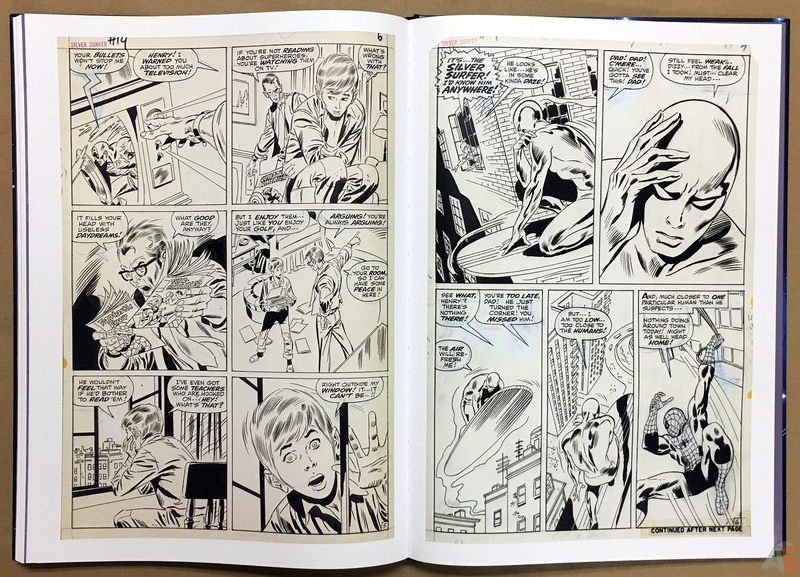 Expressive faces, hands and body movement is clear and well defined. 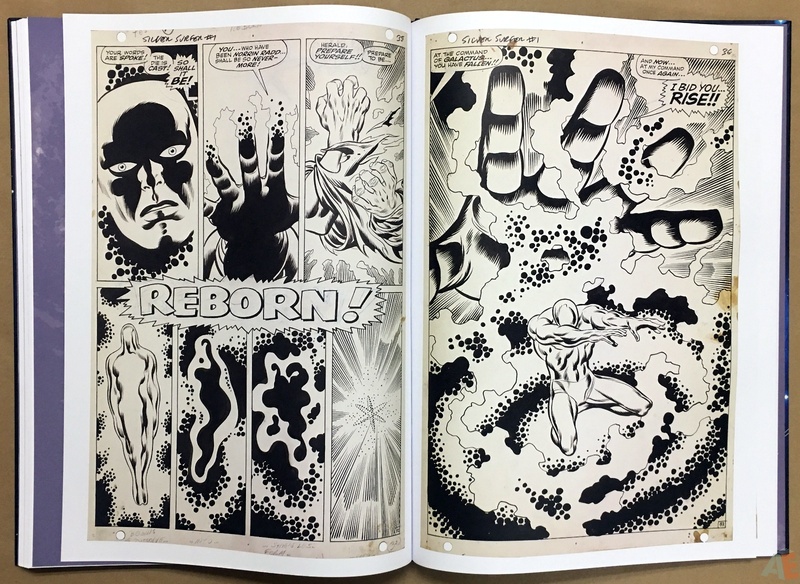 Thankfully a few origin pages were found and included from issue one: those are very powerful images and simply amazing to hold and behold. 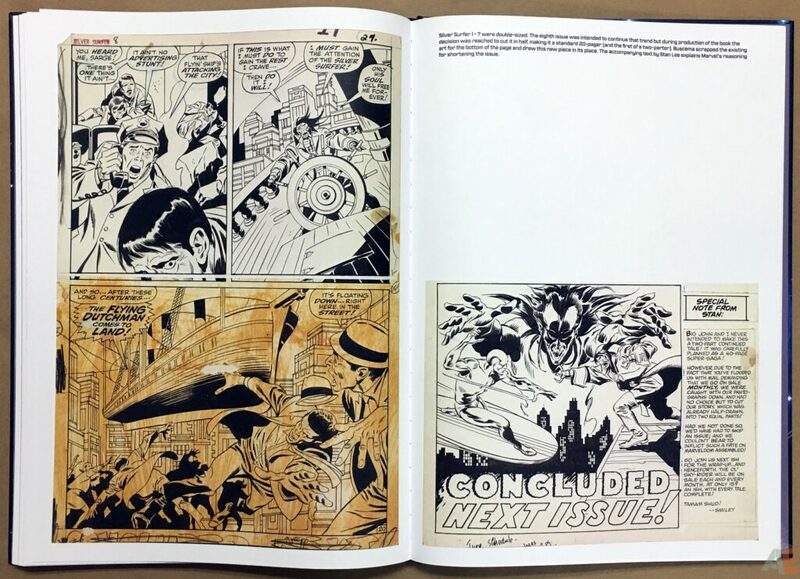 Oddly Randall Dahlk’s usual design of a single colour carrying through from cover to cover didn’t happen here: the cover colour is blue and the interior colour is purple. 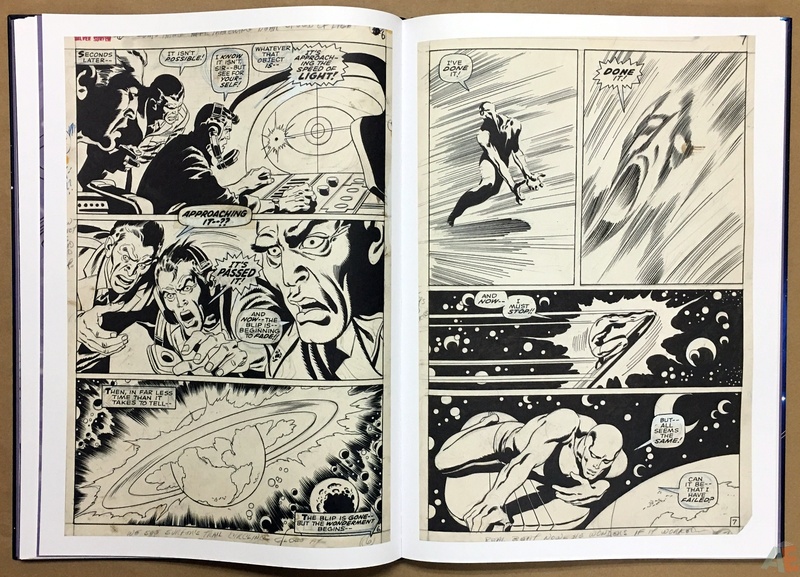 The space theme on Dahlk’s pages are standout designs. 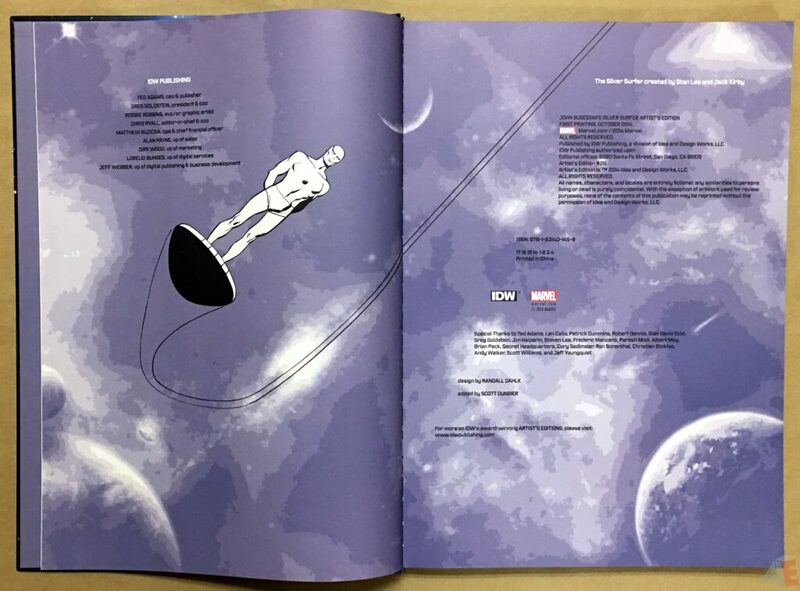 IDW’s strict production shines again, with heavy paper stock, sewn binding and excellent construction. Front and back pages didn’t open as fully as one would like when reading: perhaps a looser binding like Graphitti Designs is employing. 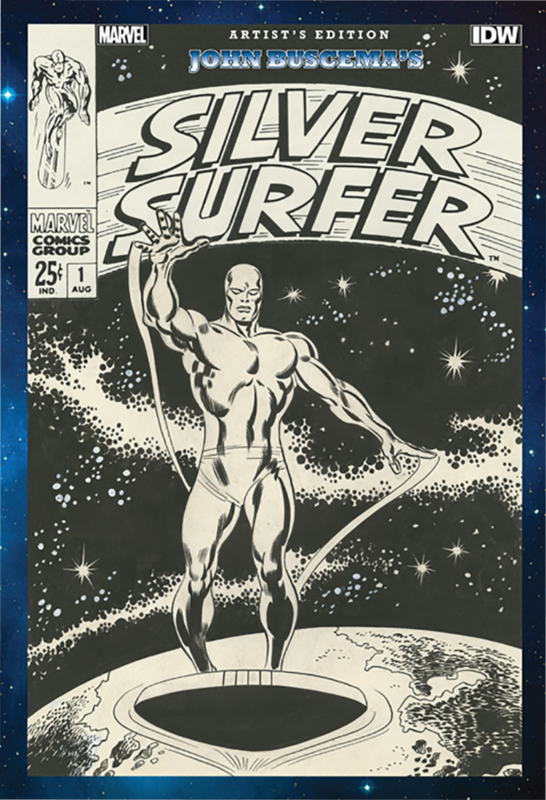 John Buscema is often referred to as the definitive Silver Surfer artist and this edition only serves to strengthen that statement. 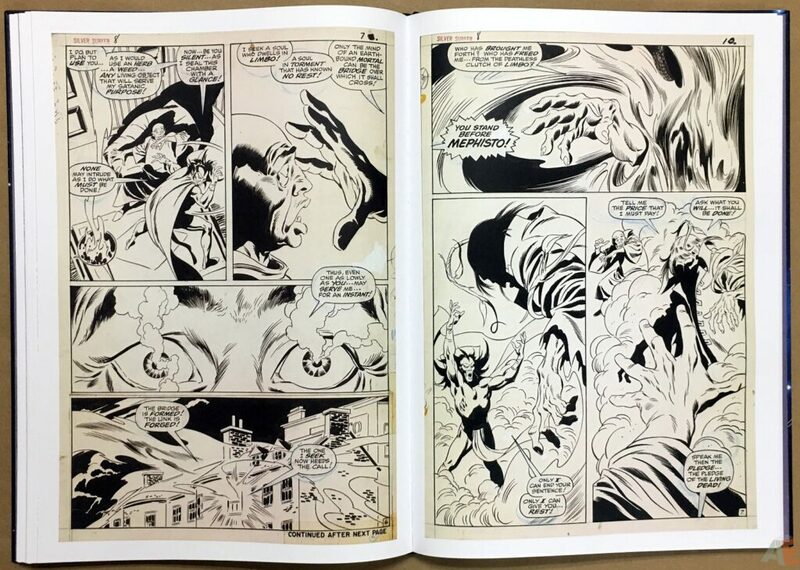 Few comic pages are as powerful as those crafted by Buscema of the Surfer’s internal torments and emotions. 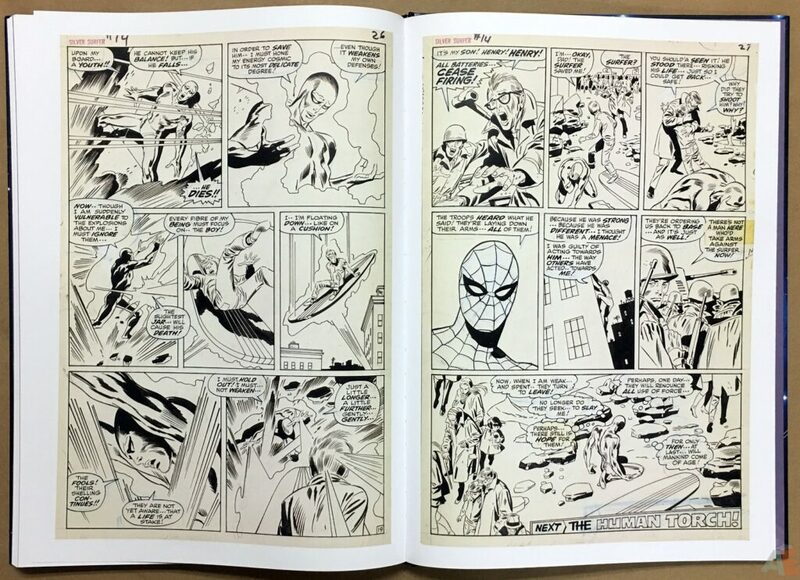 Let’s hope for more Artist’s Editions of his work: early Avengers would be my wish!